Grapes for prosecco at harvest at Bottega. Monte Olmi vineyard in the Maternigo project by Tedeschi winery. Villa at Altesino winery in Montalcino. Villa and cantina at Petrolo. 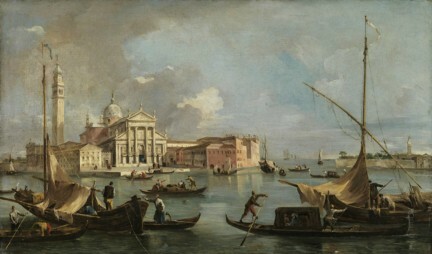 Villa Giustinian in the Veneto. Viticcio in the heart of Chianti. The Tower House at Viticcio. From Venice to vineyards, and more. Choosing a particular region to visit in Italy and spending your two weeks or so there, has plenty of merit. You get to know the place a bit, develop favourite dining spots and places for walks come evening time. The locals may even know your name by the time you depart. But visiting several regions in short stops has its charm too, perhaps most vividly because Italy reveals itself in a way that cannot be had any other way. Naples really is a world away from Verona. Capri, well, that’s another planet. So many iconic destinations, perhaps none more so than Venice, where the fire department has, in one of its stations, five boats. How they attend to a five-alarm fire gives the imagination a good bit of exercise. The lagoon, and the Grand Canal that surrounds the island of San Marco, laps up upon each street-side dock, most of such streets impossibly narrow; the lagoon makes frequent incursions right into the island as well, giving rise to some splendid opportunities to walk and observe how daily life unfolds in such a unique place. Scientific evidence is a bit lacking, but most authorities consider the city to have stopped sinking; however, in certain seasons the entirety of San Marco can be flooded. The various campos are flush with good restaurants, and the espresso, well, it is fantastic, invariably so. Restaurants like Osteria Doge Morosini and the fabulous Fiaschetteria Toscana make every cliché about the romance and charm of Venice rise vividly to reality. Remarkably, San Marco has a population of roughly 65,000, while attracting over 3 million tourists each year. So while there is never really a low season for tourism, the late fall and early spring months are the best bet. A scant 120 kilometres inland from Venice is Verona, where Dante’s statue presides, and what the locals regard skeptically as Juliet’s home with its famous balcony. But it has so much more. The amphitheatre built by the Romans is similar in size and much better preserved than its counterpart in Rome. The medieval city centre, entered into only by bridge, since this city too is surrounded by water, is a fantastic melange of old and older, history mutely attested to around every corner. Restaurants like Trattoria I Masenini (which specializes in pork dishes, while its sister restaurant features seafood) make any pit-stop memorable. Basilica San Zeno Maggiore is a Romanesque marvel, and is even mentioned in Dante’s Divine Comedy. The Castelvecchio Bridge boasted the world’s largest bridge arch when it was built in the early 1300s. It was built by Cangrande II, of the tyrannical Scaligeri clan, not as a way into the city centre, but as a reliable way out, since the ruling Lord of Verona was always concerned about his safety, and with good reason. He was murdered by his younger brother, one of at least four fratricides committed in the family. Today, though, the bridge is a charming reminder of how rich the city’s history is. And Italy is redolent with this almost every step of the way. 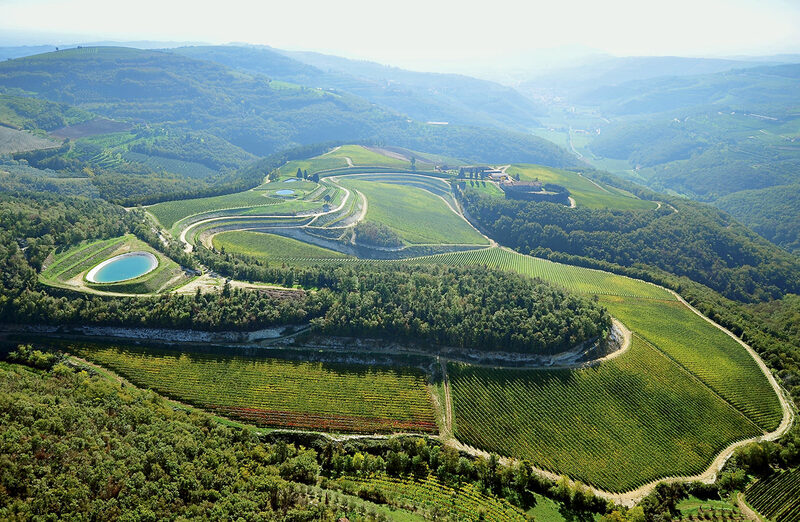 This is the land of prosecco, where Sandro Bottega has intrepidly built an exciting new vibe for a traditional drink. The Bottega sparkling wines have great acidity, generous fruit, and are overall an ideal aperitif and first course wine. He has also remade his father’s fiery, somewhat rustic, grappa into something with a wide appeal, and the company is highly recognizable in any duty-free shop around the world. 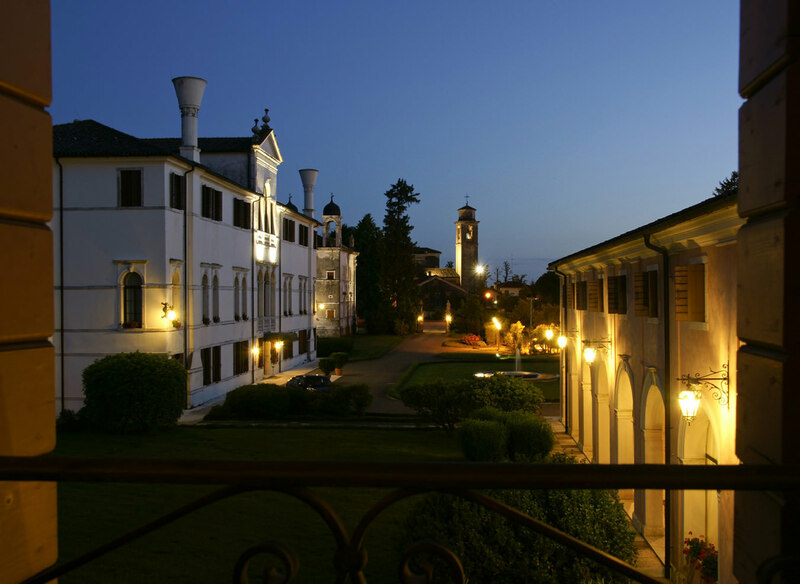 Not so far from where Bottega distills its grappa and makes its prosecco is the Valpolicella region. Not more than an hour’s drive from Verona are two of Italy’s most illustrious wineries, both making sublime Valpolicella and Amarone. Sabrina Tedeschi pours wines and talks about the new Monte Olmi project they have completed, in eastern Valpolicella. It is magnificent, many years in the research, grooming, planting, and growing of wine, including an Amarone for the ages, named for the vineyard. 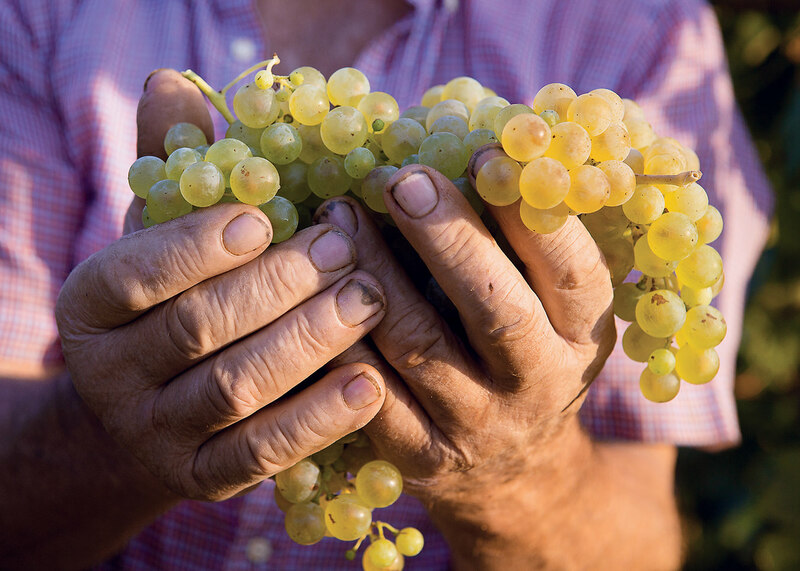 Tedeschi is not a small producer, but quality is elevated at every price point. Not so far away is the more boutique, indeed legendary, Quintarelli, where a tasting is not like anything so much as going to Mass in the local basilica. 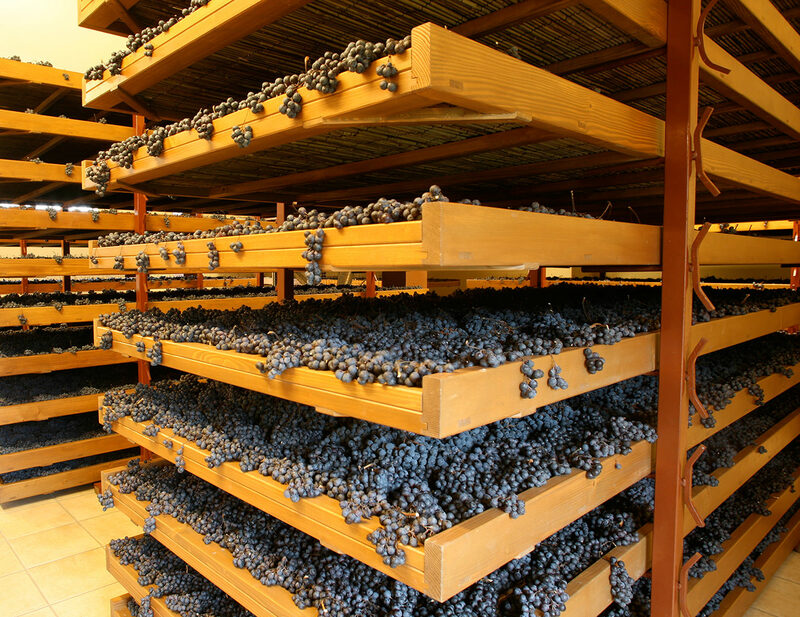 Very small production, and highly selective, Amarone is only made here in the finest vintages. But Giuseppe Quintarelli, who passed away only four years ago, has left a legacy that his family honours in each single detail of the operation, and the wines have had no decrease in quality, nor in rarity. The train, which is a great way to get from Verona to Rome, is a scant three hours, if you take the Frecciargento. Mario Molinari sips on his macchiato and leisurely describes how his father Angelo, based early in his life in Addis Ababa, became a popular bartender. But even more importantly, he brought with him back to Italy an idea to make, and market, the best Sambuca (from the Arabic Zammut) recipe on the planet, and the rest, really, is history. 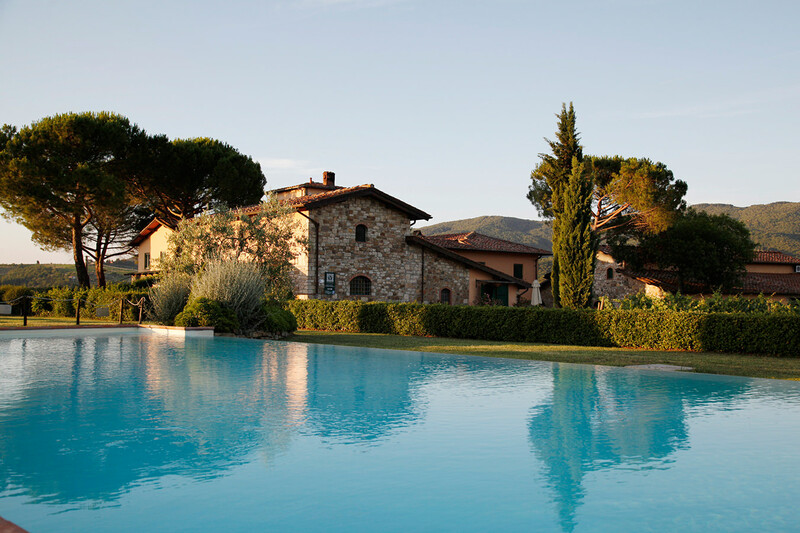 Molinari, under the watchful, industrious eyes of Mario and his family, dominate the market. “We have built on our father’s success, certainly. But he was a big believer in marketing, even taking out TV ads in the 1950s,” he says. Later, darkness and a short-lived torrential rain having descended upon Rome, Mario continues, over cece e pepe, chicory, garlic tripe, and snails, at Trattoria Trilussa; “It is important to our company to stand for quality in everything we do. These days, with our on-premise and distribution abilities, we actually don’t really invent new products. Instead, we find small companies with the highest quality products, and invest in them.” A great example is Limoncello di Capri, a tiny producer of the ubiquitous Italian drink, and the actual original, invented as a way of giving a little extra to her albergo clients by Madama Vincenza Canale. It became so popular, she had to build a tiny distillery, the core of which still exists and is in operating order there on the idyllic island of Capri. The Albergo Maria Antonia, splendidly renovated and run by son Massimo, who also runs the distillery, commands sweeping views of the steep, rocky terrain of the island, of the apparition-like island of Ischia in the distance, and of Naples and Vesuvius. The lemons themselves come from both Capri and Sorrento, where the Jesuits initially planted the trees in the 15th century. The train from Naples to Florence takes another three hours. 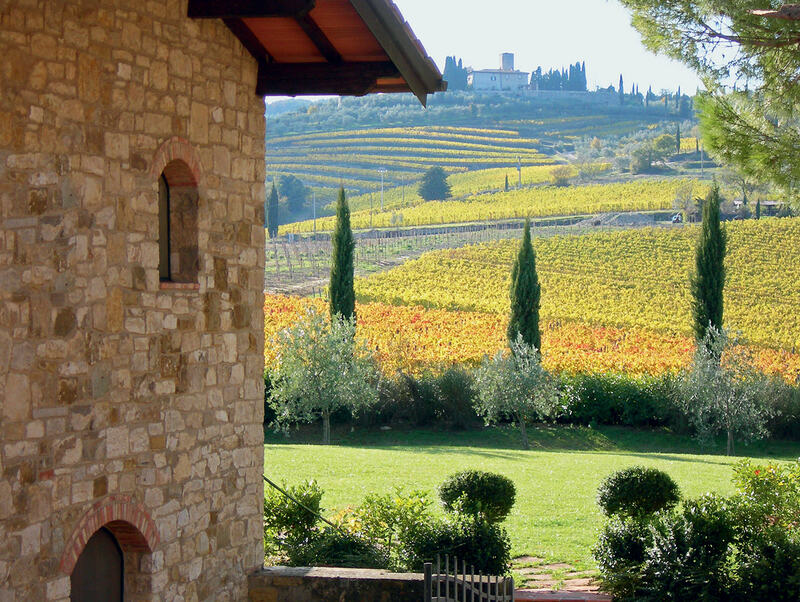 From Florence to the part of the Arno Valley where Chianti Classico begins, is another hour by car. The Petrolo estate, begun as a small community in Etruscan times, is presided over, in a very hands-on way, by Dr. Luca Sanjust. “My degree is in Renaissance art history, not in winemaking,” he says wryly. But that degree is never far from his mind in this region, and what he did not know about wine and viticulture he has certainly made up for over time. “My father was very ill. I had to come to the estate and take over,” Dr. Sanjust says. 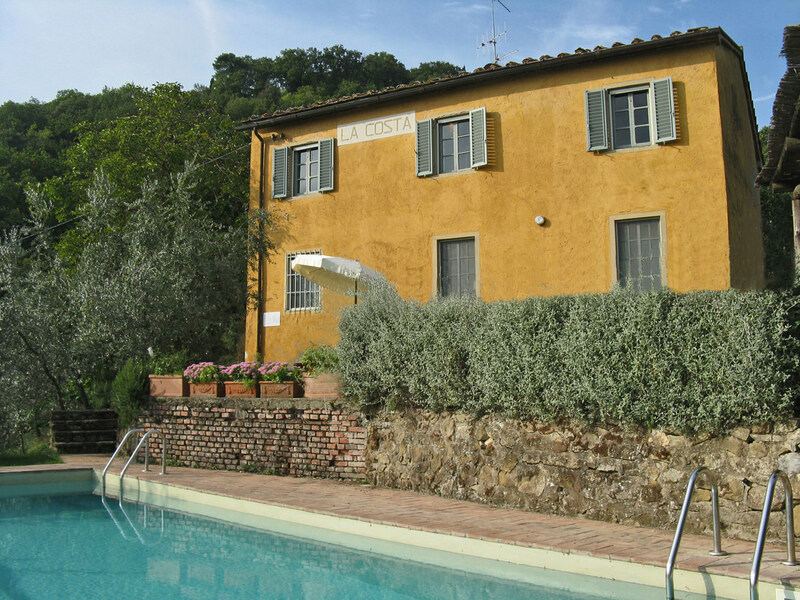 A terrific agriturismo operation, comprising five separate farmhouses, each as charming as the next, all built before 1800. 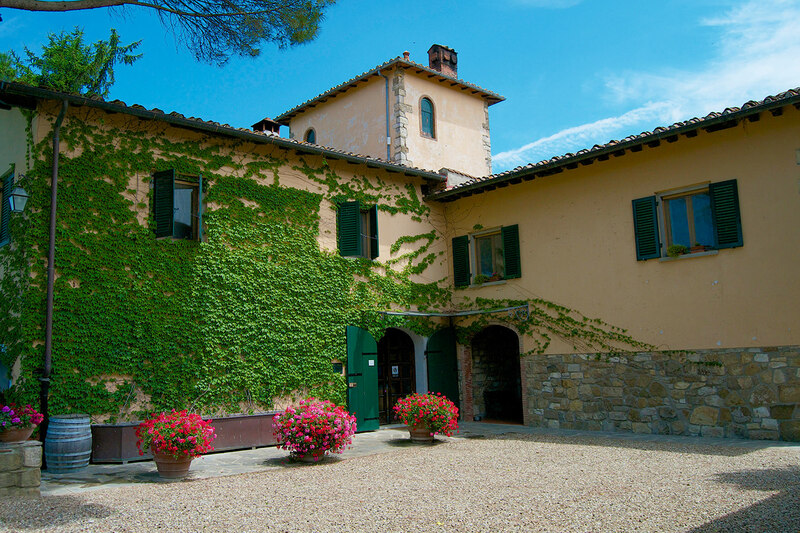 They are all situated right in the vineyard areas, and along with the estate wines called Boggina, Torrione, and an all-merlot Galitrona, it is difficult to imagine a more authentic and deeply rewarding stay in wine country. Over dinner at Osteria dell’Acquolina, Dr. Sanjust explains his family’s lifestyle is based on the patterns of farming, of an agriculture that includes grapes, olive oil, and vegetables. Plates of pappa al pomodoro, risotto with pumpkin and mushrooms, stinging nettle and ricotta tortelli, rabbit cacciatore, all make his points abundantly clear. Work hard, and enjoy the harvests of your labours. 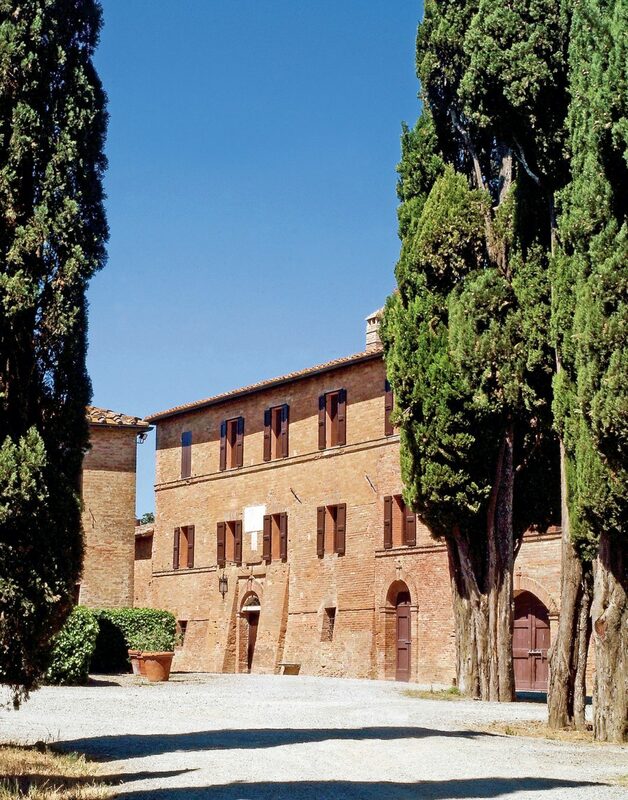 Not so far away, but another land entirely, is Montalcino, and the iconic Altesino estate, where 44 hectares of sangiovese grow on some of the most desired land in Italy. The Brunello is all soft tannin, ripe dark fruit, a tinge of marmalade, easily needing another five to seven years in bottle to show its full self. The single-vineyard Montosoli, seeming bright and fresh, is still a brooding tannic giant, and will reward a decade of age. But the Rosso di Montalcino is a delightful way to make that time pass quickly; not even fair to call it an entry-level wine. 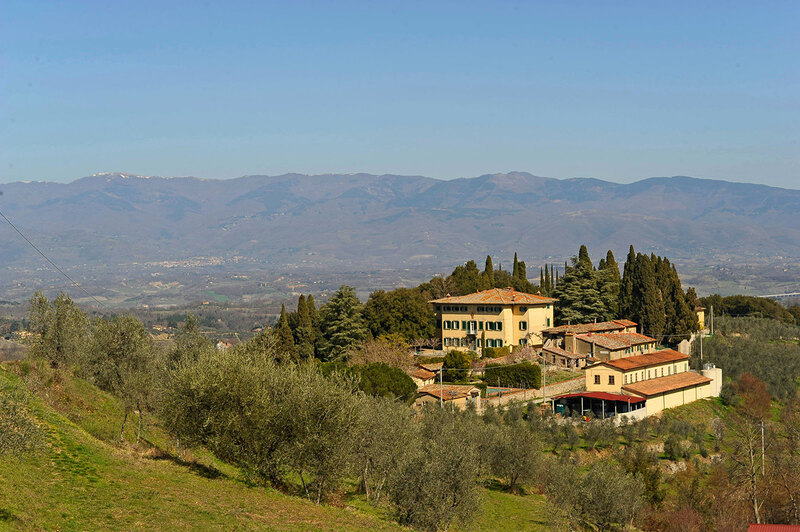 At another boutique Chianti estate, though one with some great vineyards in nearby Bolgheri as well, is Viticcio, with yet another charming agriturismo offering. 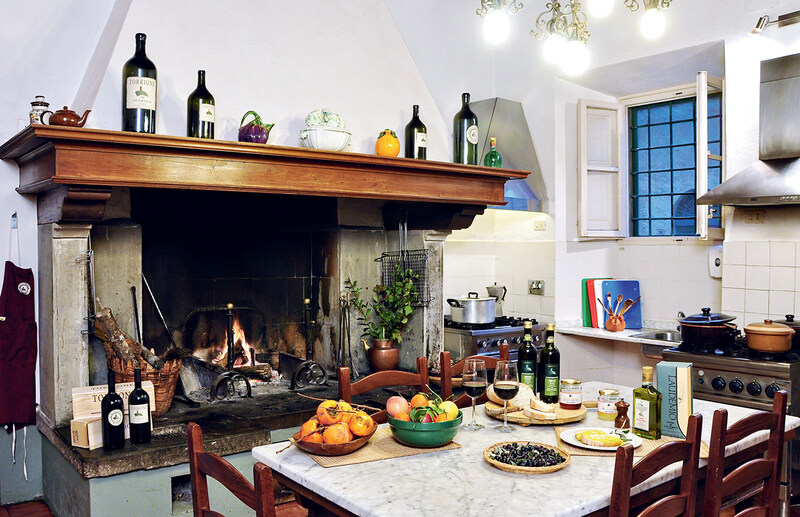 Visitors here can make their own meals, with ingredients from the village of Greve, a 10-minute car trip away, using the estate’s complimentary Fiat. An evening dinner with proprietor Alessandro Landini and his family, who over three generations have worked and then actually owned this parcel of land, is a delight. 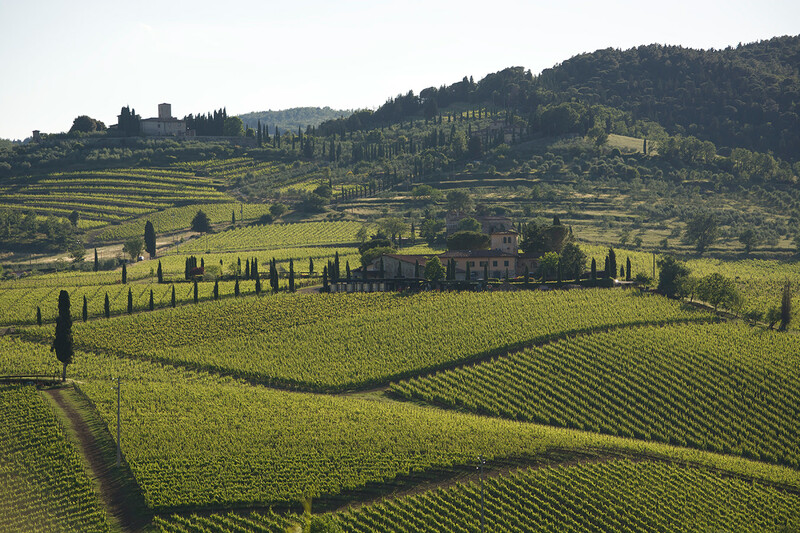 Some standout wines, including something called Greppicaia from the Bolgheri vineyards, and a powerful Beatrice, from Chianti Classico, which will make you rethink any cliché notions you have of Chianti; they are stars by any standard. 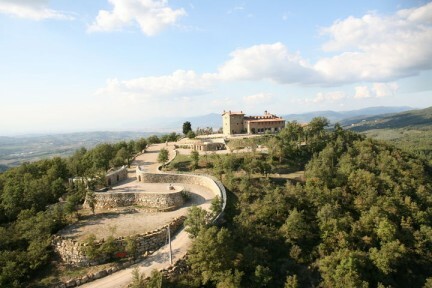 Not far away, in Panzano, sits a fabulous way to see out an Italian road trip. 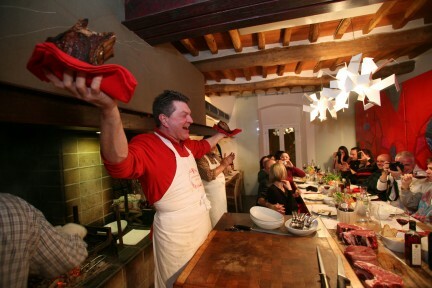 Chef Dario Cecchini, originally a butcher by trade, has built an homage to bistecca fiorentina, called Antica Macelleria Cecchini. It is crowded almost always, both the patio with its three 15-meter long communal tables, and a few chairs and tables inside. The menu includes a filosofia della vacca intera, in which the virtues of the animal whose meat is on offer are extolled, including passionate exclamations that the famous steak is only a small part of the whole animal, and every ounce of it all deserves respect. Chef is known to regularly come outside, holding aloft two two-inch thick porterhouse steaks, one per hand, and proclaiming the greatness of the animal. It seems like a world away from the quiet canals of Venice, the fresh grilled razor clams, and spaghetti with garlic and sea urchin. But in fact, while Italy defines diversity, of food, languages, even cultures within one rubric of “country”, it has, in each and every part of it, a similarity. 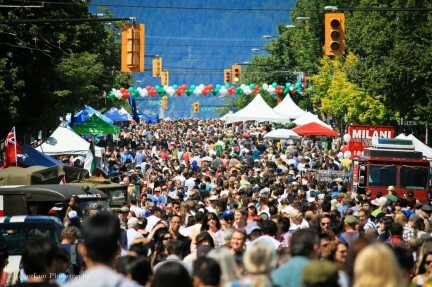 Welcoming, willing to share the points of pride of the region, the neighbourhood. That makes it an amazing place to visit, no matter how long, nor where, you choose to stay. Icons, hidden gems, cucina tipica.